Most people are able to register and schedule an appointment in 5 minutes or less but on occasion there may be an issue at hand. It won't let me register before I log in! Because you don't need to pre-register. Brand new patients pick a day and time and create a username (labeled "Login") and password, all at the same time. Registration happens with your scheduling once you finalize the appointment. Something is wrong- it won't let me schedule! I don't remember my username password! At the login site, click on "I forgot my login information". It will take you through some easy steps to reset your password and you'll be back on your way. The important part of this process is simply typing the exact same password in twice in a row. You will then be put into the system again and you are able to schedule an appointment. WCA is by appointment only. It is important for you to come in on time. Appointments are scheduled 10 minutes apart- so every minute counts when coming in on time. If you are late then you risk losing your appointment. If you are late and the clinic is full, you may be waiting up to 30 minutes. or even turned away- so please schedule accordingly to save yourself the possibility of losing your spot. What if I cancel in less than 12 hours or if I fail to make my appointment? WCA reserves the right to charge $35 for missed appointments or appointments not canceled within 12 hours. If it's your first time, you'll most likely receive a warning. Likewise, emergencies also get a pass. After that, you can expect to pay $35 in addition to your next appointment. 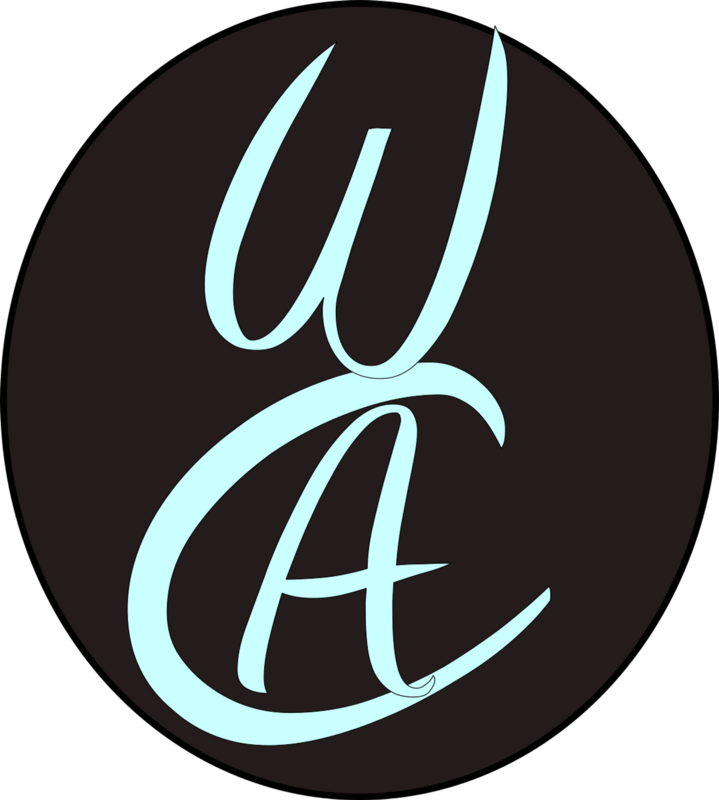 WCA needs every slot available and we must not waste time nor space. Thanks for understanding. What if I want to bring my spouse or friend? Can I use my account? No. It is important your spouse or friend create their own account individually. This is important for logistical reasons. Also, if coming together, be sure to show up on time and at the first slot scheduled, not the last. If one or both of you are new, be sure to show up at least 10 minutes early. Do you close EXACTLY at the time you say? Do you ever close early? Yes. If there is no one scheduled for the last hour before closing, the clinic will close. For example if the clinic is set to close at 5:30 and there are no appointments scheduled by 4:30, the clinic will close at 4:30. This is fairly rare, but it is just one reason you must make an appointment to ensure that you book your spot. The bottom line is: if you have made an appointment, you will be seen. Calling on the phone is the least accessible way to contact since having a phone in a quiet clinic of sleeping patients is virtually impossible. This website is intended to answer questions as best as possible but if you are unable to find what you are looking for then email is the best option. Emails are usually responded to within a few hours.